Professional sewer pipe cleaning service in Windsor Terrace clears backups quickly. Whether tree roots, large objects or other types of debris has caused several drain clogs, an experienced technician can determine the most favorable solution to resolve the problem. Perfect Sewer and Drain Cleaning offers high-quality services and competitive rates in Brooklyn, NY. We offer a variety of services to remove hair, grime, toys, trees and other objects from residential drains and from commercial sewer lines. 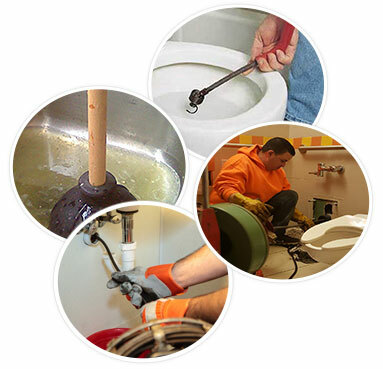 Shown below are some of the methods that we use to restore clogged sewer lines. We provide professional water jetting service in Windsor Terrace. To dislodge obstructed items that are difficult to reach with standard drain cleaning tools, our water jetting service provides an alternative solution. 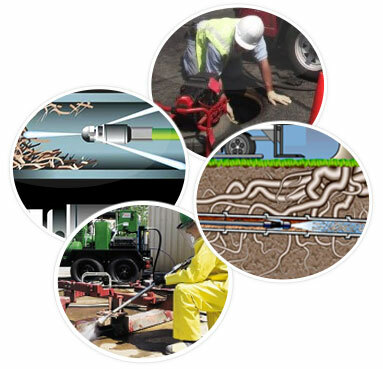 Using powerful blasts from our water jetting service, we are able to efficiently remove most items that might be trapped within a drain line. Frequent sewer and drain cleaning in Windsor Terrace could reduce the typical buildup that causes major pipeline backups to occur. Scheduled sewer line maintenance is available for properties that are located in Brooklyn, NY. 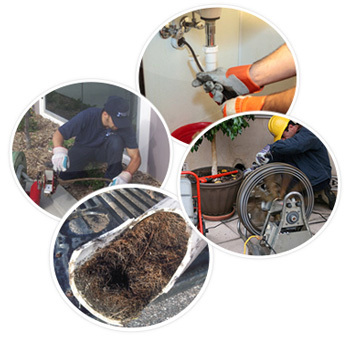 Working with our local sewer cleaning experts ensures that residential customers and business clients will receive the highest level of service. Hiring an experienced root removal service in Windsor Terrace is a surefire way to get water flowing again. Use of the best tools for cutting roots that are located underground is imperative to reduce the risk of additional damage. We provide expert root removal services in the Brooklyn area. Sewer clogs may lead to conditions that cause slow drainage & floods. Our home sewer pipe cleaning service in Windsor Terrace is recommended for properties that require emergency support. An affordable sewer pipe cleaning service can eliminate unwanted items from residential & commercial sewer lines. As an owner operated company, Perfect Sewer and Drain Cleaning ensures that each client will receive friendly support and reliable customer service. Contact a representative today at (718) 241-4200 to discuss emergency sewer services or about sewer and drain cleaning in Windsor Terrace.